Centrica LNG Company and Japan-based Tokyo Gas have jointly entered an agreement to buy liquefied natural gas (LNG) from US firm Anadarko Petroleum’s Mozambique project. The agreement was reached with Mozambique LNG1 Company, which is a jointly owned sales entity of the Mozambique Area 1 joint venture (JV) partners. Anadarko Moçambique Área 1 operates Offshore Area 1 with a 26.5% working interest, with the remaining interest held by ENH Rovuma Área Um, Mitsui E&P Mozambique Area1, ONGC Videsh, Beas Rovuma Energy Mozambique, BPRL Ventures Mozambique, and PTTEP Mozambique Area 1. Under the terms of the offtake agreement, Tokyo Gas and Centrica will collectively buy 2.6Mtpa from the Mozambique LNG Project from the start of production until the early 2040s. The supply agreement provides the project with key foundation customers, which will facilitate the final investment decision by the Mozambique Area 1 JV partners. It takes Anadarko closer to achieving its target of 8.1 million metric tonnes per annum (MMTA) in potential sales required to make a final investment decision on the $20bn project. 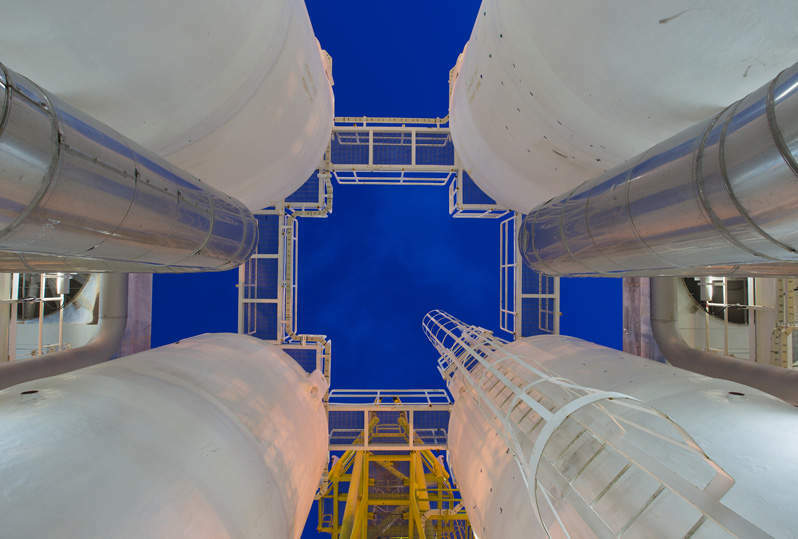 In February, commercial terms were agreed with Électricité de France (EDF) regarding the volume and price for 5.1MMTA of LNG offtake deals from the project. Centrica group chief executive Iain Conn said: “As like-minded leading natural gas suppliers in our respective home countries, we are delighted to strengthen our strategic partnership with Tokyo Gas and expand our flexible LNG portfolio through this agreement with Mozambique LNG. The joint agreement is part of a memorandum of understanding (MoU) signed between Tokyo Gas and Centrica in November 2016 to collaborate in their LNG activities. The Mozambique LNG project is a planned onshore LNG development comprising two LNG trains with an aggregate nameplate capacity of 12.88Mtpa. The LNG development will support the development of the Golfinho/Atum fields located entirely within Offshore Area 1.